San Diego’s Crocodiles release their new album, Endless Flowers, on June 4 but don’t worry you don’t have to wait that long to hear a track from the record. Crocodiles have released the first single from the album, Sunday (Psychic Conversation #9), online. It will also be available on limited 7″ on March 26. Sunday (Psychic Conversation #9) is a hectic indie/pop rock track where Brandon Welchez’s vocals seem to take a back seat. The music is dominant compared to the vocals which fade nicely into the background, leaving you with a heavy drum beat, lots of distorted, continuous guitar and basically a blend of wonderful musical noise. Crocodiles have also announced a string of album launch shows including a London show on a boat on June 7. 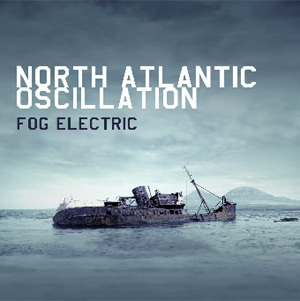 Edinburgh’s North Atlantic Oscillation have released a new track online which has been taken from their forthcoming album, Fog Electric. 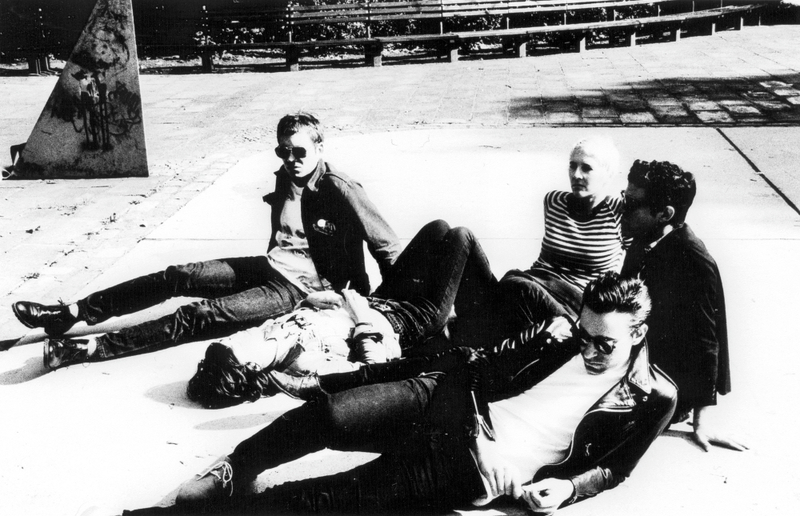 Their new record, Fog Electric, is set for release on April 30 through Kscope. To coincide with the album’s release, North Atlantic Oscillation will be playing a launch show at The Tabernacle in London’s Notting Hill on Wednesday 2 May. Savage With Barometer is the first track to be released online from the upcoming record. With its dark tones, electronic adaptations of instruments and spacey feel, Savage With Barometer is a great, full-on track. Remember the days of Muse when they had that completely original rock sound? Well North Atlantic Oscillation have clearly taken some inspiration from them. The vocals are reminiscent of Matthew Bellamy while the music has that atmospheric quality to it which screams Muse. Savage With Barometer is available to listen to online now. Fog Electric introduces a stormy theme that’s apparent throughout the album. The first official single to be taken from the record, Soft Coda, will be available from April 16. The Futureheads – A Cappella Album? 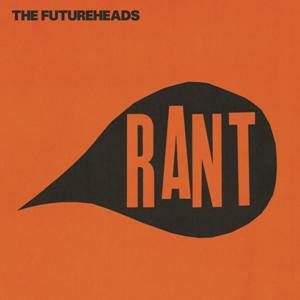 “A Futureheads fan who doesn’t get ‘Rant’ is not a Futureheads fan. This version of The Futureheads has always been there. We’re bringing to the fore what we’re really about: a unification, a gang mentality, which is in the balance between our voices and our personalities. Rant will feature a variety of re-arranged Futureheads songs alongside medieval and traditional folk songs. Listen to the a cappella version of Robots here. Tickets are on sale now. For more details visit www.thefutureheads.com. Portland’s Tu Fawning are to release their new album A Monument across Europe on May 7. To celebrate this release, they are giving out a free MP3 download of the track, Bones. A track that’s over seven minutes of fluttering and pulsing beats. Bones is a song that twists and turns, spikes and falls and never becomes dull. of Repp, Haege, Liza Reitz and Toussaint Perrault who came together after Repp and Haege returned from Tu Fawning’s first tour. A Monument is out May 7 via City Slang. To download Bones click here. I have never seen this done before and it is just mind-blowing. The concentration and perfection is astonishing. Five people playing one guitar? Who knew it was possible! They are immensely talented musicians as the rest of their videos on YouTube highlight. EMA released a brand new single and accompanying video on Tuesday with all the proceeds going to an anti-bullying charity. The footage from the video for Take One Two comes from a South Dakota trailer park in the mid-90s. It features Erika M Anderson and her group of misfit friends dressing up and hanging out. EMA explains the video: “This footage comes from a South Dakota trailer park in the mid-90s, and features a small group of freaks and misfits who seem to be having the time of their lives. Dressing up, hanging out, making up funny skits, and lots of laughing. When I look back now at our fresh young faces (yes that is me with the short dark hair and cat-eye liner), I’m amazed at how simply happy we all look. This is especially remarkable as I know what was going on outside those plywood walls: getting called names, shoved into lockers, and threatening to get our asses kicked for being queer or punk or just plain weird. “But despite all that, there is a joy, strength and self-acceptance in our faces that I find inspiring and wanted to pass on. I’m offering the proceeds of this song to an anti-bullying non-profit started by a 15-yr-old girl in Long Island who was a victim of bullying for 7 years before switching schools. It’s called The Jamie Isaacs Foundation (www.jamieisaacsfoundation.org) and it works to bring youth advocates into schools and pass anti-bullying legislation. You can buy the single now from iTunes and can help make a difference to other people’s lives. 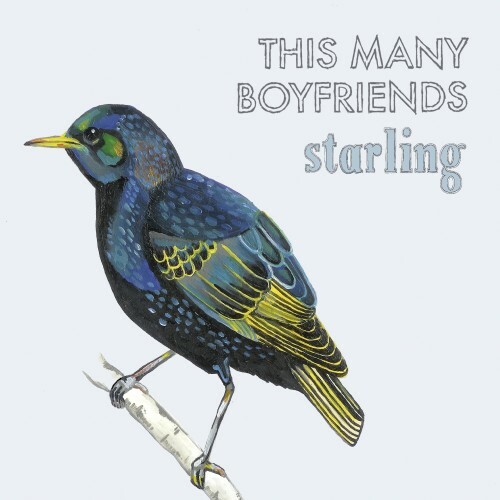 This Many Boyfriends are releasing their next single Starling in an exclusive fanzine layout – it comes as a hand-drawn magazine made by the band with the track itself. The fanzine will contain stories, recipes, pop quizzes among other less obvious things. Starling is a great indiepop track full of energy and enthusiasm for those feel good songs we all need in our lives. With fun and summery guitar riffs, Starling is a track that could easily be mistaken for a tune by The Drums if it wasn’t for those strong Northern vocals which pull it all together. Starling is set for release on 20 February through Angular Recording Corporation and is accompanied by a range of live dates where This Many Boyfriend will be supporting Allo Darlin’ and The Cribs.